Travel Quote Tuesday | Robert Frost My Mum is a Keema Nan! 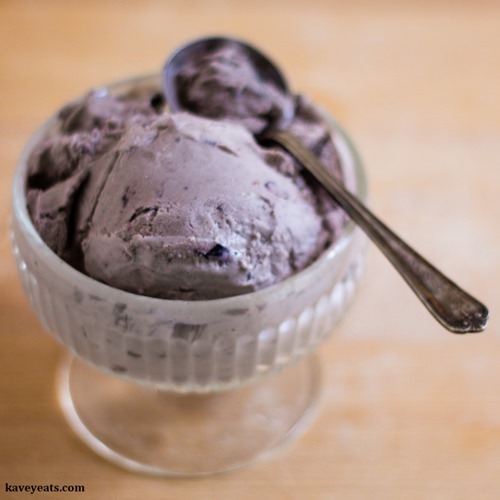 August’s Bloggers Scream For Ice Cream was all about Fruit – a real celebration of summer! Gloria at Homemade and Yummy kicked off with these wonderfully refreshing Blackberry Lemon Tea Pops using lemon tea, fresh blackberries and some candied lemon zest for added zing! 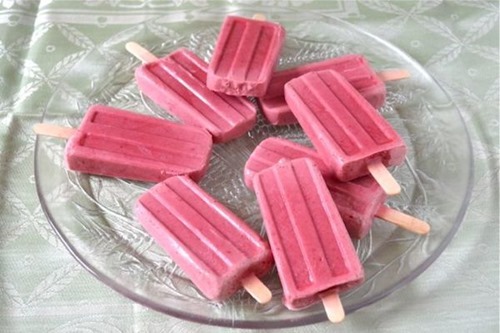 Next, Choclette made my mouth water with her Rose Plum Yoghurt Ice Lollies, the mix whipped up in her power blender and poured into her new moulds. They look so good! 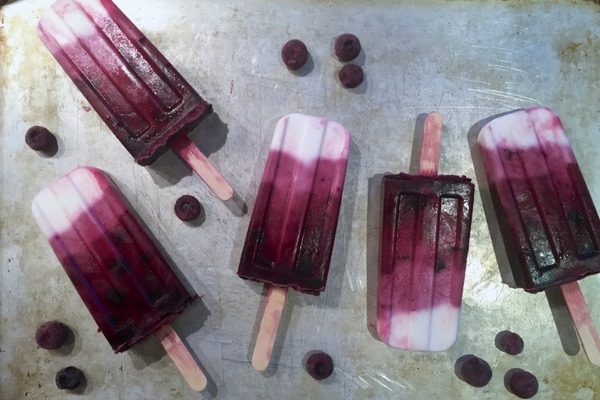 More delicious ice lollies from Family Friends Food – Helen made these pretty ombré Vegan Blueberry & Coconut Ice Lollies made using coconut yoghurt as a base for fresh blueberries and lemon juice. Having been fixated on ice lollies for a while, I went back to ice cream this month with my Blueberry Custard Ice Cream, an all-natural pretty lilac colour. Caroline Makes is the only one other than myself that’s not gone lolly mad this month! 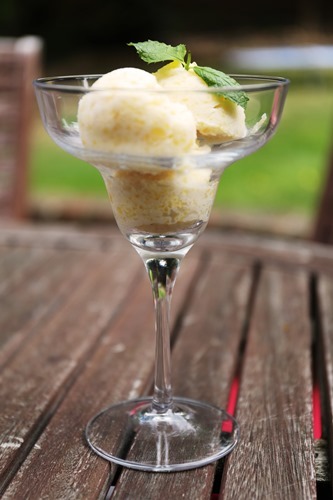 She made this superbly elegant and pretty Peach Sherbert Ice Cream, a cross between a sorbet and an ice cream. Baking Queen Lucy has also made ice lollies, and I utterly adore the colour and flavour combo of her Papaya and Apple Ice Lollies – I’ve never come across papaya used like this before and it looks so good! 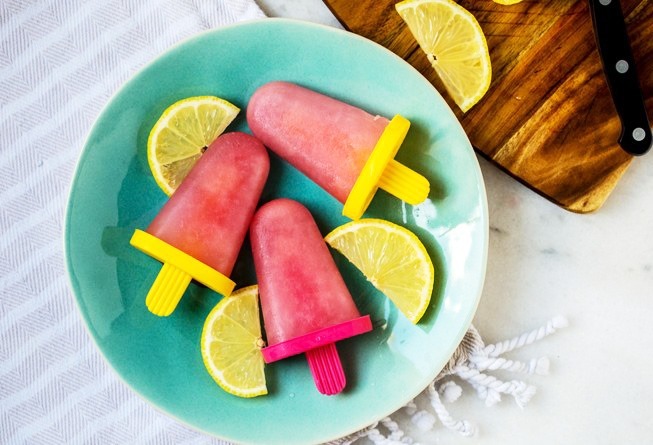 One more lovely set of lollies to finish, Lisa at Lovely Appetite made these cute Pink Lemonade Ice Lollies combining fresh raspberries with lemons. Thanks, everyone, for all your lovely entries! 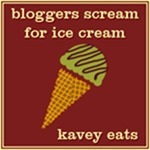 4 Comments to "BSFIC August Roundup | Fruit"
The ices are all so pretty. 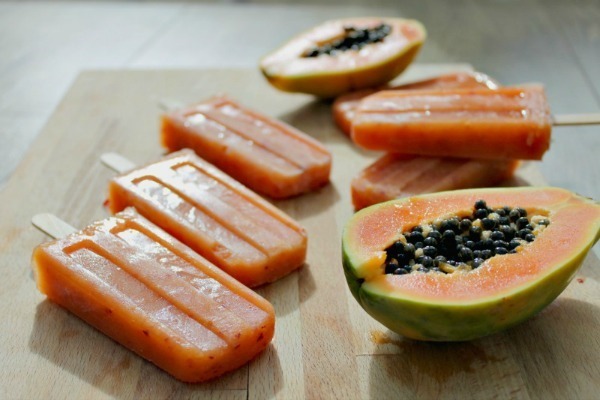 I’m intrigued by Lucy’s papaya lollies and might have to try them. Thanks for the round-up. 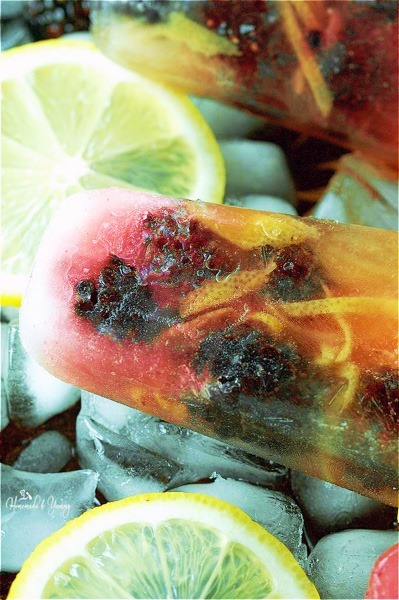 Thanks so much for featuring my Blackberry Lemon Tea Pops. I have shared on all my social media.